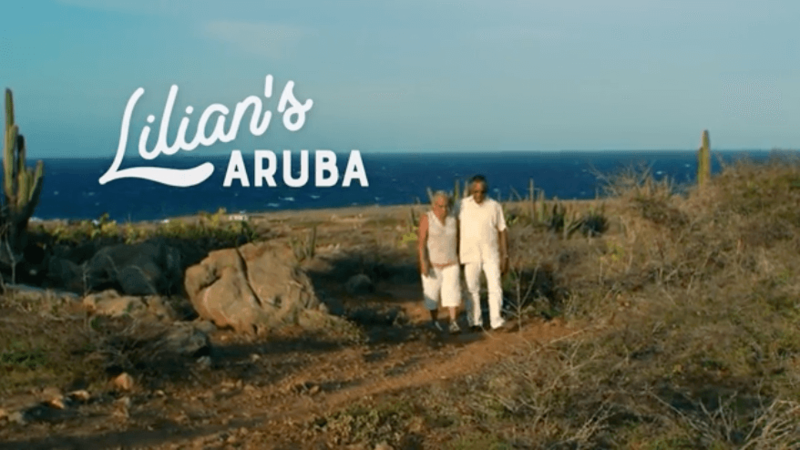 Just in time for World Tourism Day (September 27), a new campaign for the Aruba Tourism Authority from Concept Farm highlights one of the destinations’ strongest reasons for visiting – its warm and sunny people. The integrated campaign features dozens of Arubans, making a human connection between “One happy island” and its visitors. The centerpiece features six niche-focused landing pages “hosted” by a different Aruban local – matching audience interests with the activities Aruba offers. Hear from Lilian, who loves her island for the warmth and romance. Learn about the elaborate Carnival costumes from Irina or ask for a beer in the local Papiamento from Frank, or listen to the local music with a primer by Sergio. Culture, culinary and romance are part of the new push, following the wellness, adventure and family niches. Content includes short, medium and long format videos, GIFs and interactive content across TV, digital, social, native, influencers, print, OOH and trade shows. In addition, the campaign will be featured in an installation throughout the Metro North platforms at Grand Central Station in November, including more than 140 panels featuring a sweepstakes to win a trip to Aruba with a stay at the Ritz Carlton. The installation is specifically tailored to the environment using headlines such as “Take the Express to Local Aruba,” and “Take a paddle board not a train,” among others. Concept Farm’s work for Aruba has led to record-setting visitation increases over the last five years with a 10% increase in 2017 alone. North American visitation has grown to nearly 700,000 per year and Aruba has set the pace for the Caribbean with nearly 85% hotel occupancy rates.